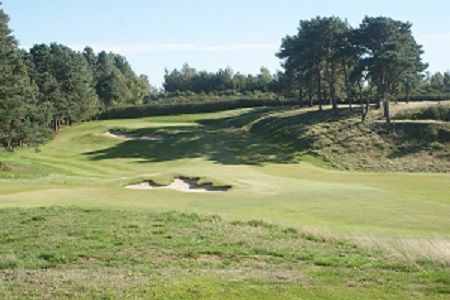 A five-year programme of course redevelopment has proved to be a great success at Delamere Forest Golf Club and the club is now looking forward to hosting some top amateur and professional competitions in the coming years including top Cheshire tournaments. 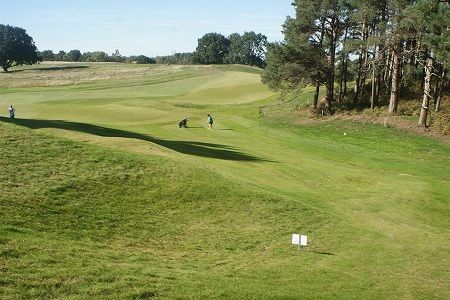 The Greens Committee and the Delamere Board have been the main movers in the redevelopment and are justifiably proud of what has been a real team effort by members, green staff and top experts in golf course development. The original aim was to make the course longer but this was changed to being ‘longer and stronger’ and what was once called a ‘Hidden Gem’ is now known as ‘Fowler’s Cheshire Masterpiece’. While they changed seven tee positions to increase the length of some holes as well as changing some of their angles they consulted Tom Mackenzie and Martin Ebert whose company has been involved in course work at top class venues such as Royal Portrush. Lytham St Annes and Royal St Georges. One of the early developments involved the 81 bunkers of which 30 changed positions and 51 changed their contours to suit the modern game. Another aim was to return the course to its heathland heritage and they brought in tree specialist John Nicholson in July 2017 for advice. Following this were removed a substantial number of trees to improve ventilation and 90 per cent of the gorse on the course was removed by some terrific robot machines and we are now looking to regenerate the heather on the course. county titles and they were very impressed by all that had been done.